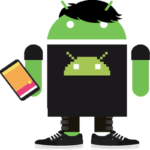 Whenever you buy a new phone or you want to switch your android phone the main task of doing a backup is How to import export contacts in android phone. Taking contacts backup is very simple. There are multiple options where you can take your contacts backup. 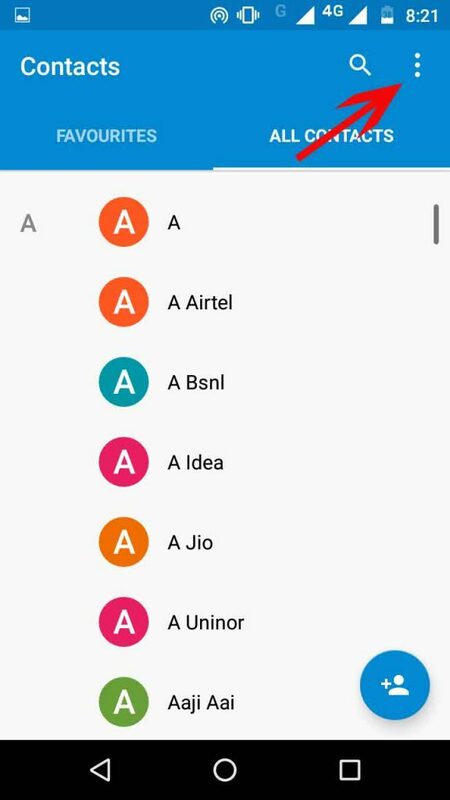 You can migrate all your contacts from one place to another. 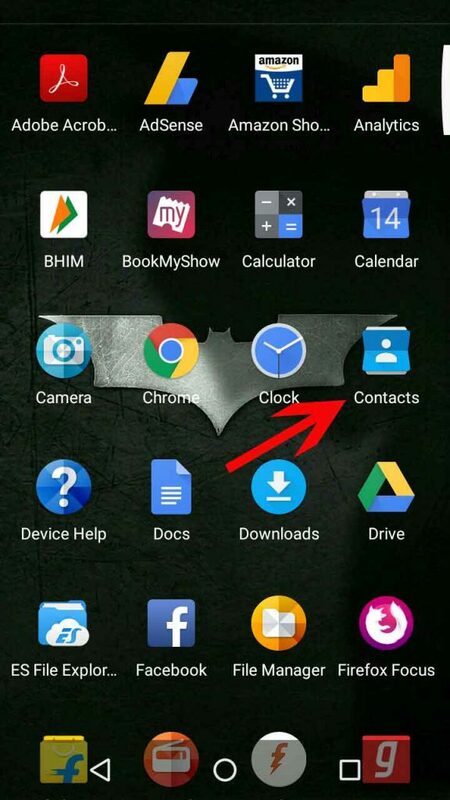 This guide will show you the perfect and easy steps to backup contacts without any app. 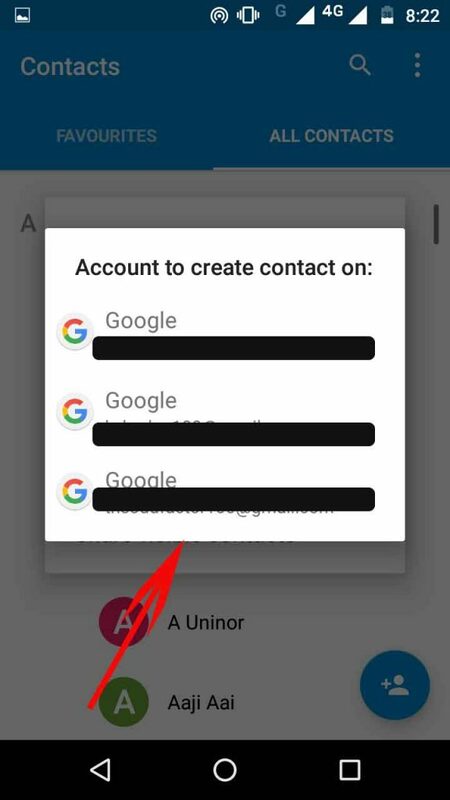 You can even take backup to your google account so that you can access all the contacts from any device you logged in and there is no fear to lose any contact. 5. Now tap on Export to a .vcf file. 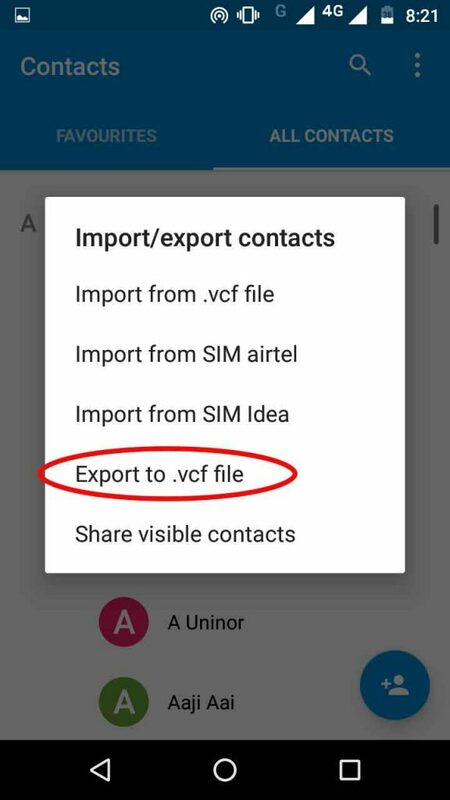 It will create a backup of all your contacts on your phone to a .vcf file. now rename the file whatever you want and save it on SD card. By this way, you have backup contacts on your phone to SD card. 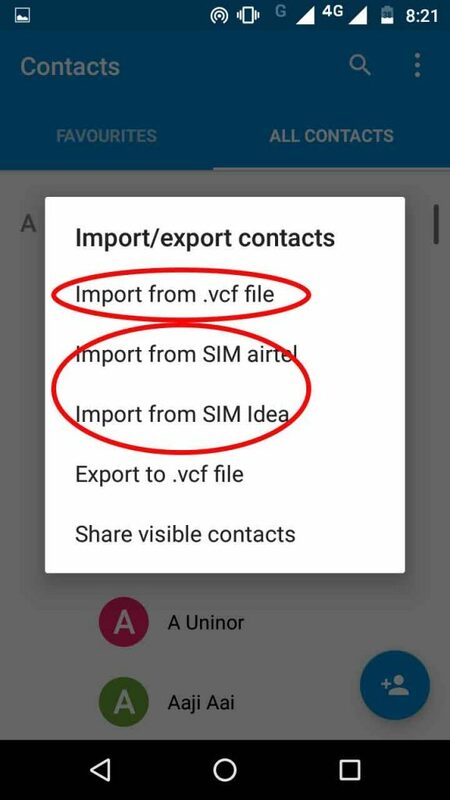 But now how can you copy all your contacts from Different Sim cards, from .vcf file to your phone? 1. First go to Contacts. 2. Select options from top right three dots. 4. 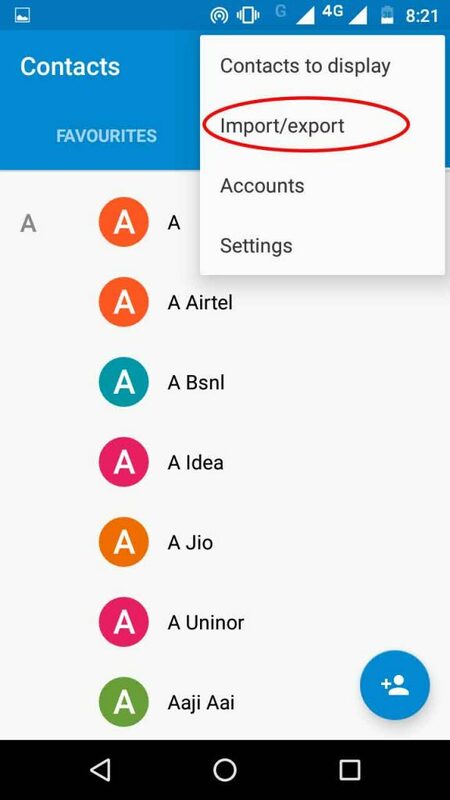 After selecting import contacts you have to select Gmail account you want to import all contacts to. Your all contacts are now imported into your mobile phone. If you further have any questions do ask in comments.